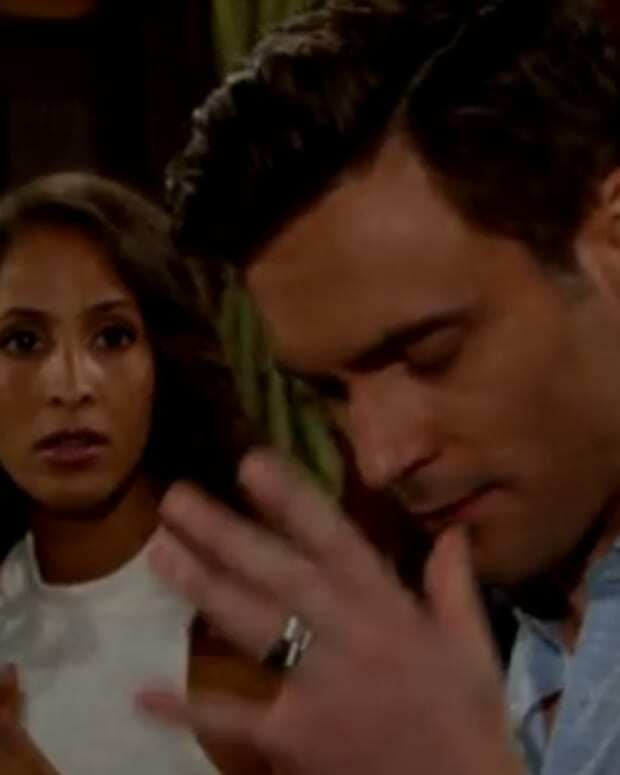 Daniel Goddard Wants Colin to Threaten to Cut Off Victor Newman's Legs on Young and Restless! 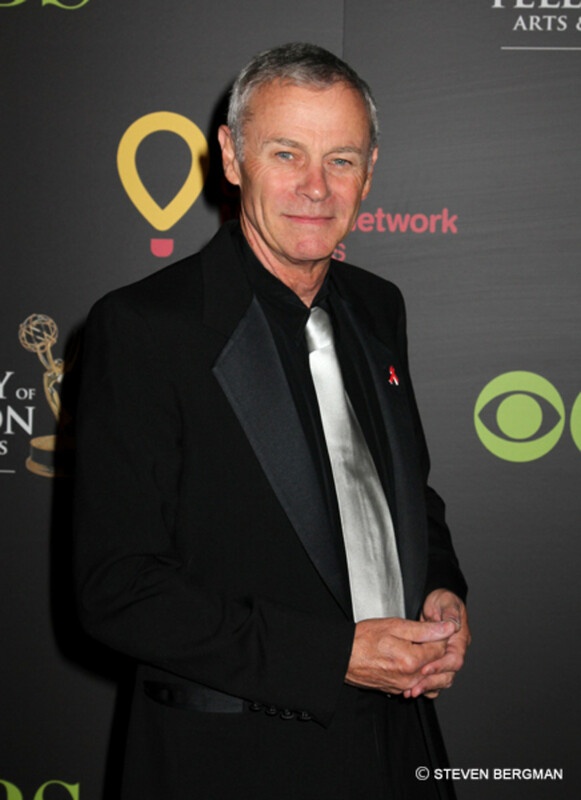 Genoa City really does&apos;t have a crime family," points out Goddard. "You&apos;ve got Victor and Jack going at each other, but Colin is really a take-no-prisoners kind of guy. He knows what he wants and goes after it." 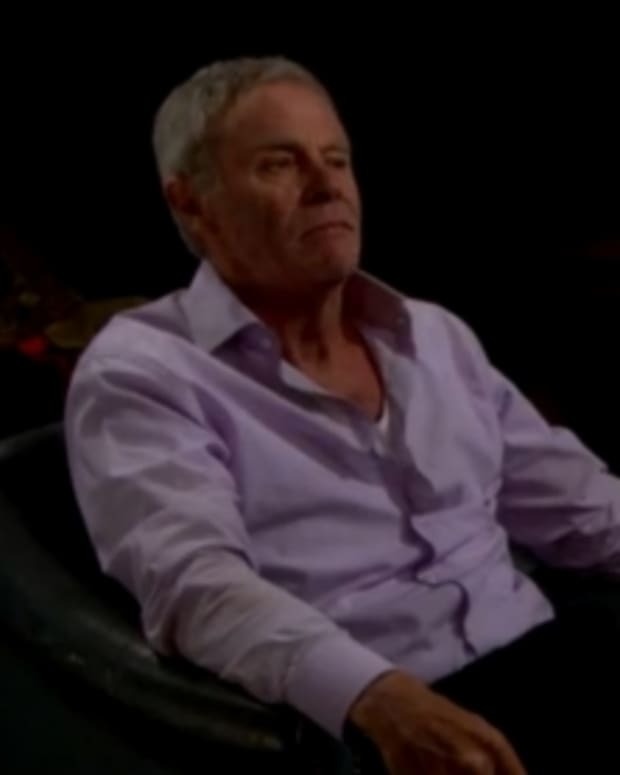 Goddard goes on to say he believes Rogers vs. Braeden and/or the former Robert Scorpio from Port Charles vs. the former Dr. Cliff from Pine Valley would "clash wonderfully onscreen." &apos;You have such wonderful potential there, where Colin could go, &apos;I don&apos;t know how you do it over here in America, but if you do that again, I&apos;ll have your legs cut off!" 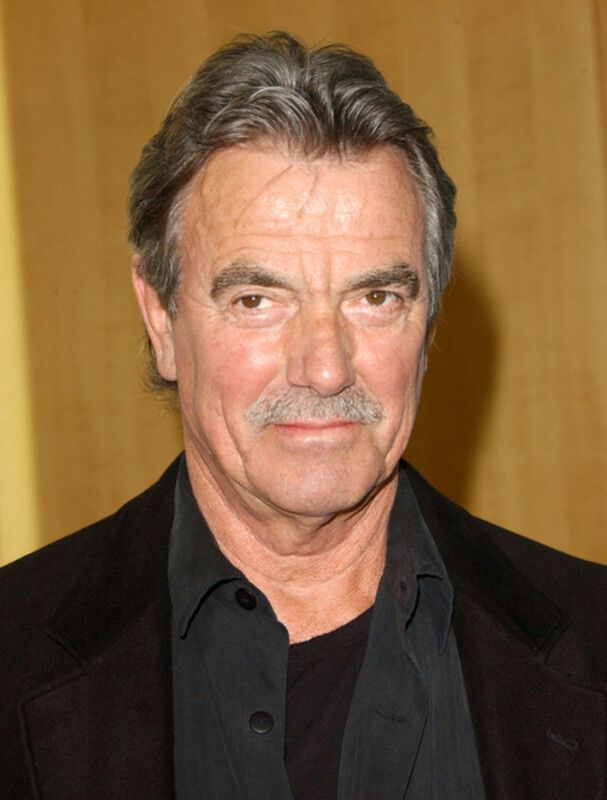 Can I please, please, pretty please with vodka on top, be on the set the day Eric Braeden reads a script like that? 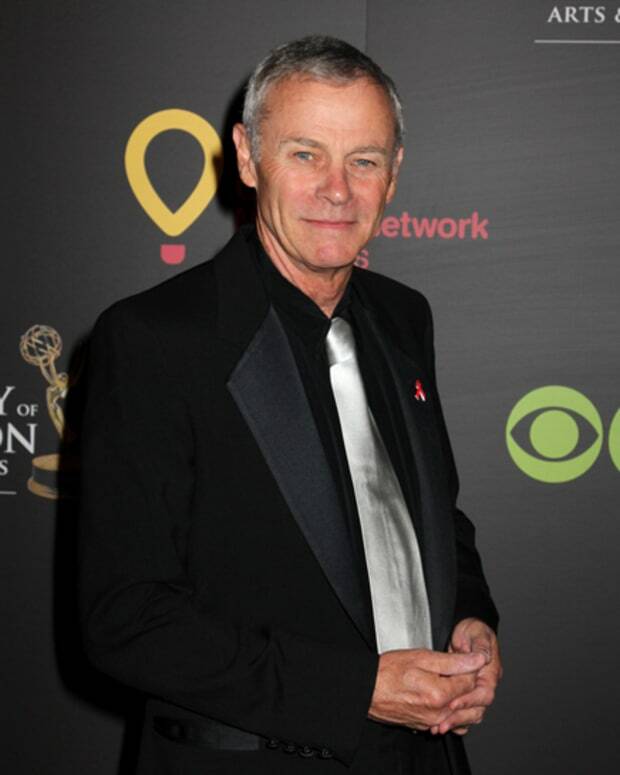 For more of what Goddard would like to see happen on Y&R, pick up this week&apos;s CBS Soaps In Depth, on newstands now.